Widely regarded as the greatest filmmaker of the twentieth century, Alfred Hitchcock had a gift for creating suspense and a shrewd knowledge of human psychology. His film career, spanning more than half a century, is studded with classics from The 39 Steps to Psycho, North by Northwest to Vertigo (which in 2012 unseated Citizen Kane as the best movie of all time according to Sight and Sound). A master of intricate storytelling, Hitchcock was one of the first directors whose films belonged to both popular culture and high art. By the end of his life, he had gone from being the overweight son of a greengrocer in a London suburb to Hollywood’s reigning director, whose cameo roles in his own films were one of their most anticipated features, and whose profile was recognized by millions (thanks to the television show Alfred Hitchcock Presents). Michael Wood describes this journey with the wit and erudition that are the trademarks of his work, showcasing his singular ability to detect hidden patterns within apparently disparate forms. Whether he is writing about Henry James or Hollywood in the 1920s, he is alert to the fundamental truth lurking behind the stated meaning. 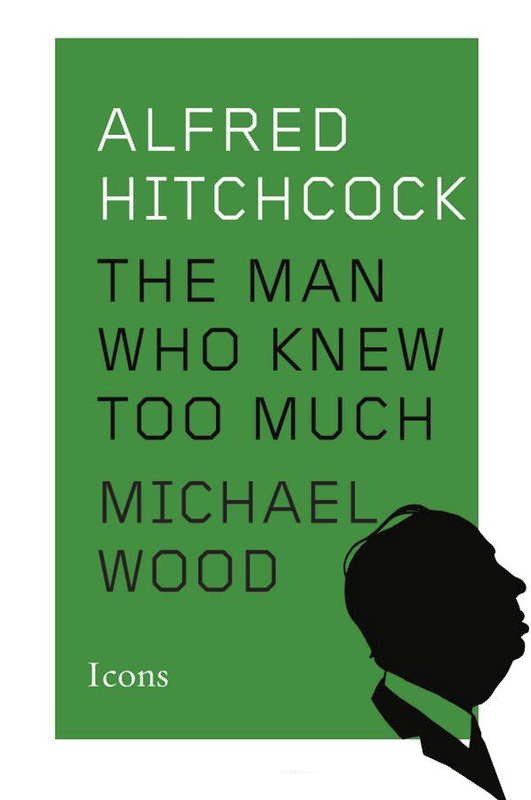 In Hitchcock, Wood has found his ideal subject—an artist for whom explicit statement was anathema, who made conventional plot a hiding place rather than a source of revelation.